Heard thru my peoples at The Roy Ayers Project. 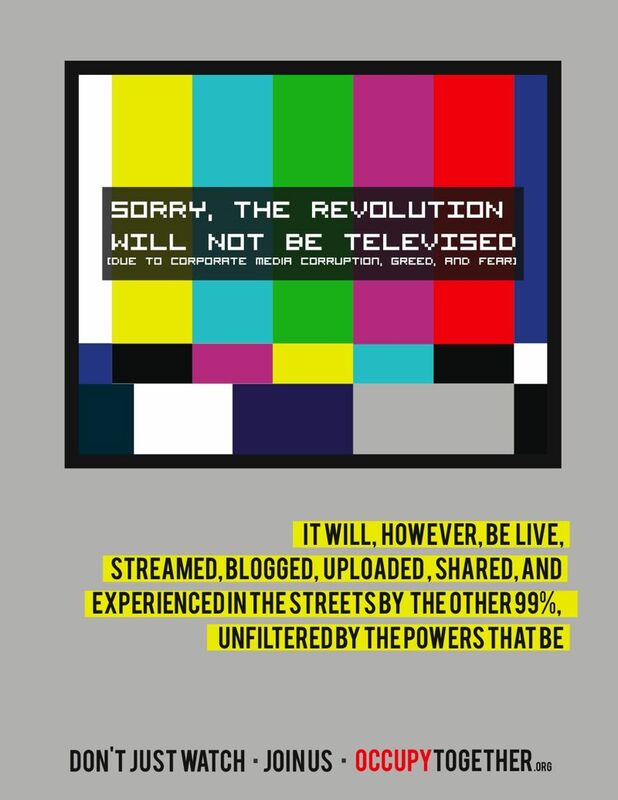 As the OCCUPY movement expands to all 7 continents, there have been millions of people who have been inspired, educated, and united through the process. 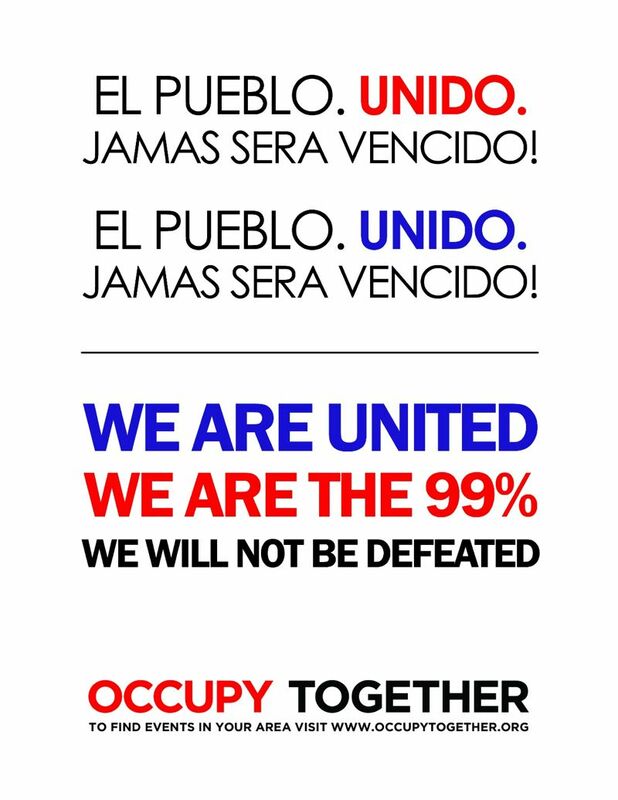 The solidarity in the 99% is the theme for these posters, which are available for download on occupytogether.org where they encourage you to print them out and post them throughout your neighborhood. 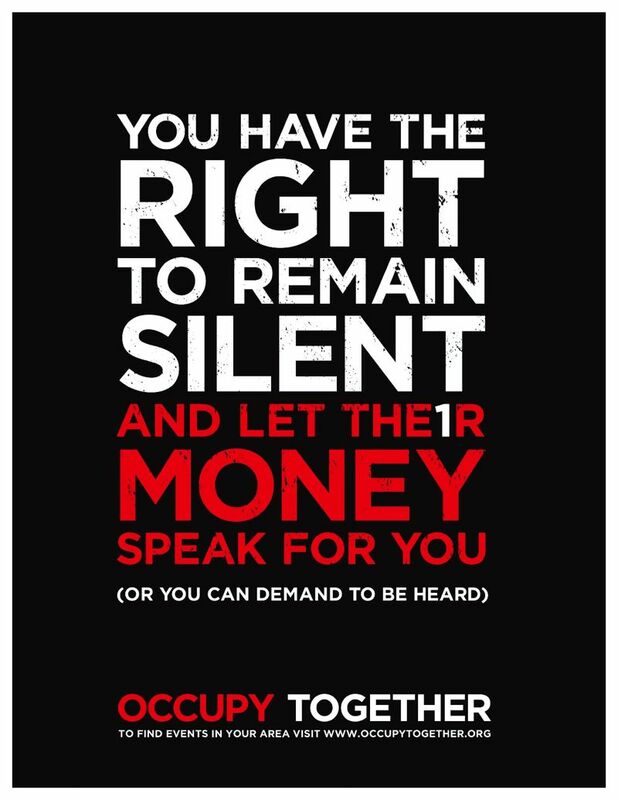 Here are just some of the posters from occupytogether.org, as they add new submissions each day. Appreciate the beautiful graphic design work as you are inspired by the worldwide movement. Click here for some of the Uptown Collective’s pics of #OccupyWallStreet. Click here for some of the Uptown Collective’s pics of #WhinOccupiesWallStreet Part 1. This entry was posted in #WHIN, Cool Ish and tagged #OccupyWallStreet, #OWS, Led Black, Occupytogether.org, The Roy Ayers Project by Led Black. Bookmark the permalink.